Chloe Lukasiak is an American dancer who was born on May 25, 2001. In 2016, Chloe Lukasiak appeared on the TV show Dance Moms. Chloe Lukasiak's recent filmography includes the movies A Cowgirl's Story (2017) and Center Stage: On Pointe (2016). Chloe Lukasiak's Instagram account (@chloelukasiak) has a huge following with around 6.2 million followers. Chloe Lukasiak's recent posts to Instagram have gotten around 110,000 likes each. There is only one TV show that has featured Chloe Lukasiak as of 2018. 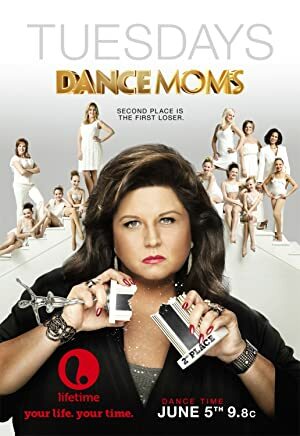 Dance Moms is the only recent TV appearance for Chloe Lukasiak. Chloe Lukasiak was a cast member on Dance Moms in 2016. There are about 2 movies featuring Chloe Lukasiak as of 2018. Some of the most recent Chloe Lukasiak movies include A Cowgirl's Story and Center Stage: On Pointe. 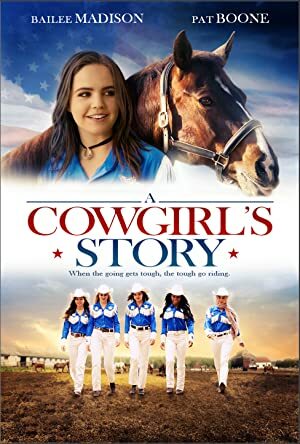 Chloe Lukasiak played Savannah Stocker in A Cowgirl's Story, released in 2017. 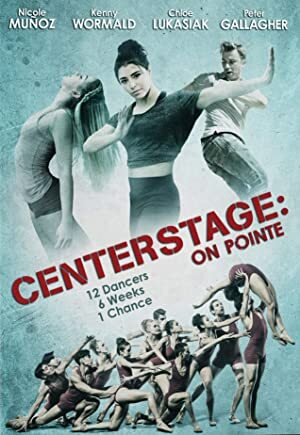 Center Stage: On Pointe, released in 2016, featured Chloe Lukasiak as Gwen.